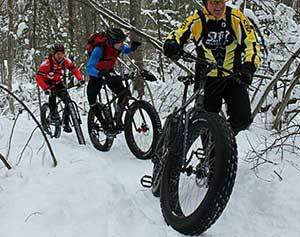 VASA Ski/Fat Tire Bike Coalition has approval from the DNR to create/build 15k of new trails off the VASA Single Track Trail Head located along Supply Road. 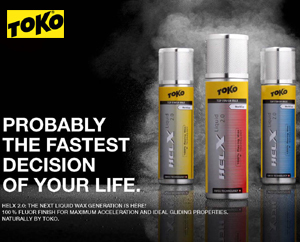 Hear more on November 20. 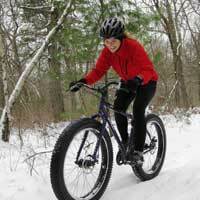 A proposal to create a groomed fat bike trail system was submitted to the DNR on September 16, 2014. The DNR has "conceptually approved" this work and is fast-tracking the process. It is our hope that actual approval will be granted very soon. 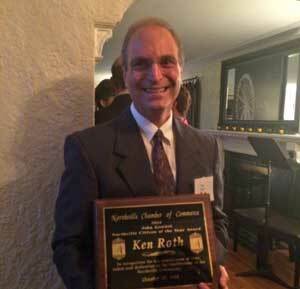 Ken Roth, member of Team NordicSkiRacer, 12-year member of the Northville Schools Board of Education, business man, and one of the people who has made the Frosty Freestyle cross country ski race successful, was named "John Genitti Citzen of the Year". Prepaid trail passes are now available for the Yellowstone Ski Festival. Passes are valid from November 1-30. Passes can be purchased through the mail or online. Julie Clark (Executive Director of TART Trails) and Sherwood Smith (Avenue ISR, a marketing advisor) will provide a VASA Economic Report to the Michigan Trails Advisory Council on Oct 28. You're invited to a fall work week to help us get the trails and shop ready for what we hope will be another awesome, but slighly less intense winter. Because the committee created to craft a solution to the mixing skiers and fat bikers on the Vasa Trail is making some progress on a compromise, the regional DNR official has declined to forward a ban request to the State DNR office. 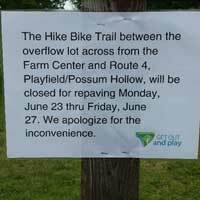 The Hike Bike Trail between the overflow lot across from the Farm Center and Route 4, Playfield/Possum Hollow, will be closed for repaving June 23 through June 27. It remains hard to believe and difficult to accept that the passing of our wonderful friend Dave occurred just a few weeks ago. As a follow up to the original notice, we have finalized the plans for Daveâ€™s memorial and celebration of life on June 1st. Tech logged the first and last grooming of the season, kicking off on November 24 and ending on April 28. Thatâ€™s a 155-day season, or a little over five months. 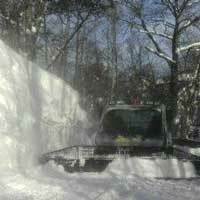 Another way to look at it, we had groomed trails for skiing during 42 percent of the year. 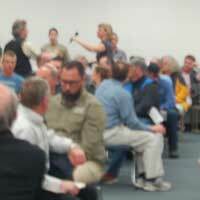 Almost 200 skiers and bikers attended the meeting. Since the outcome has implications for skiers and bikers on other trails throughout the State of Michigan - and even other state - several people traveled long distances to attend the meeting. 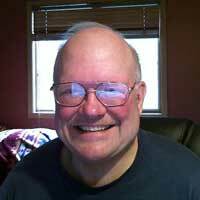 It is with great sorrow that I am informing you of Daveâ€™s passing early Friday morning, April 18. The world will be a different place without him among us.